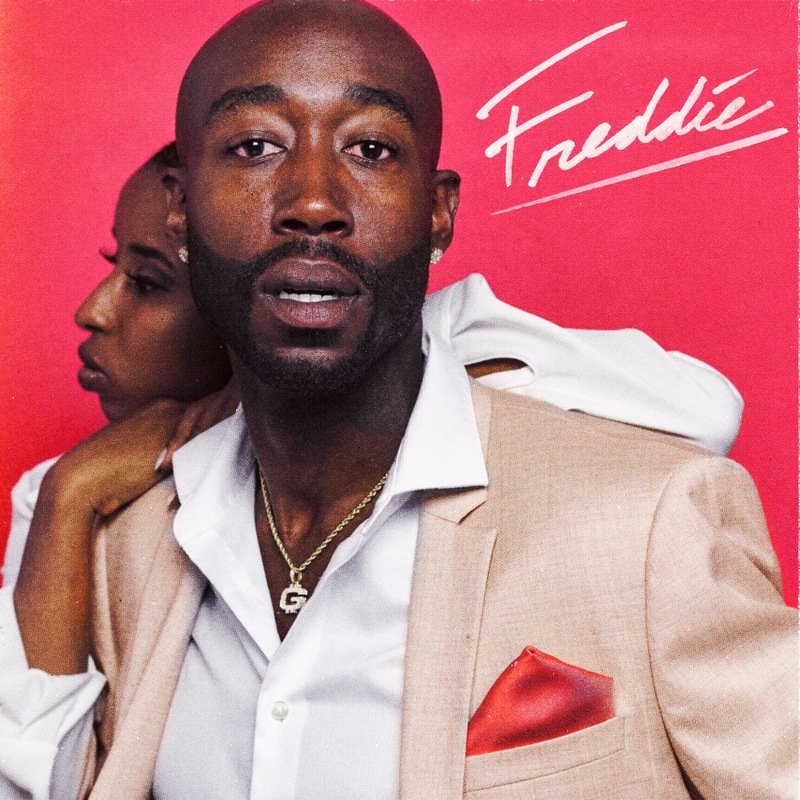 Home / ALBUMS / Freddie Gibbs / New Album: Freddie Gibbs "Freddie"
New Album: Freddie Gibbs "Freddie"
Freddie Gibbs comes through with a new surprise album titled "Freddie." The new LP contains 10-tracks and includes features from Greedo, Cassie Jo Craig and Irie Jane Gibbs. The announcement for the album was made via a hilarious trailer released on twitter. "Freddie" is a follow-up to 2017's You Only Live 2wice. Stream it below via Spotify.